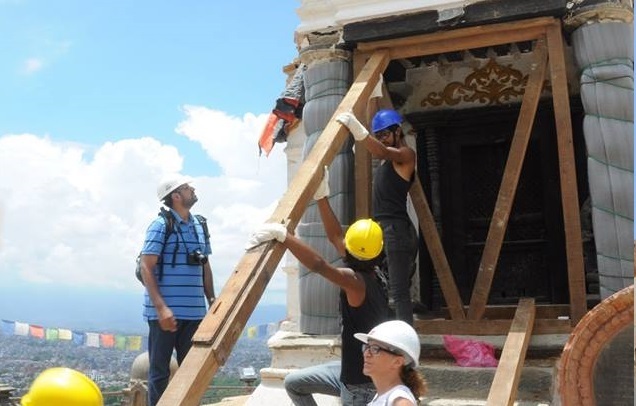 Are you interested in learning how to safeguard cultural heritage in times of crisis? 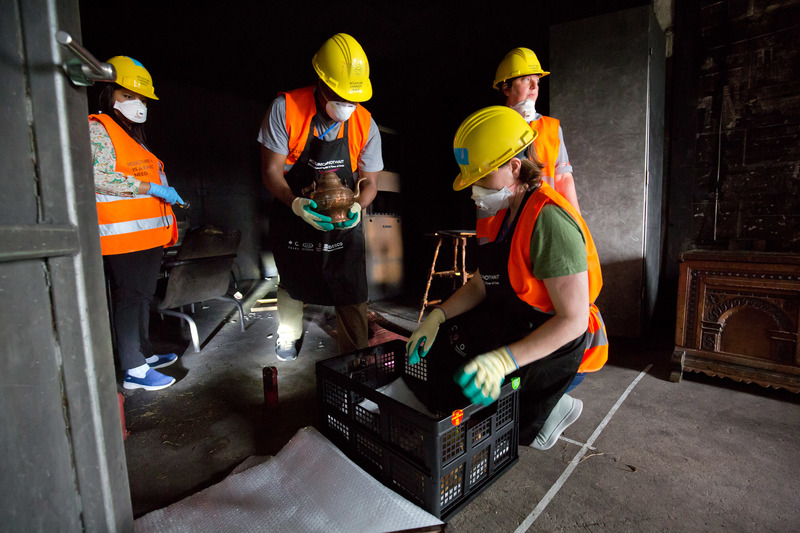 Targeted at professionals working in the fields of humanitarian assistance, civil protection, military and disaster risk management, and those working in the field of cultural heritage, First Aid to Cultural Heritage in Times of Crisis (FAC) 2019 offers an interconnected learning and field-application opportunity. In cooperation with Italian cultural heritage and emergency management institutions. This training activity is being offered in the framework of international project, Culture Cannot Wait: Heritage for Peace and Resilience, generously supported by the Swedish Postcode Foundation.